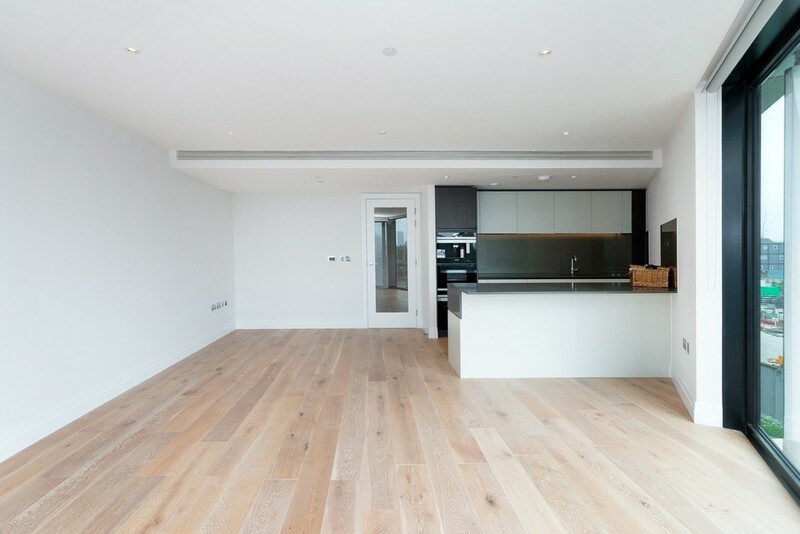 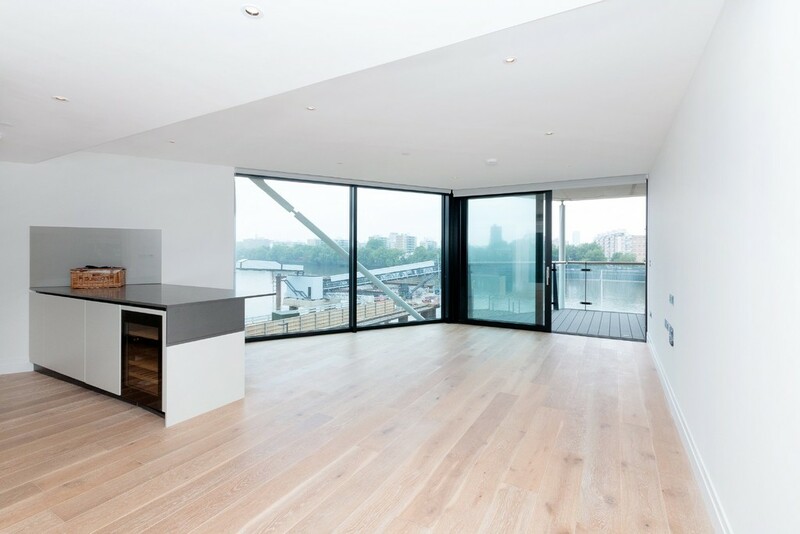 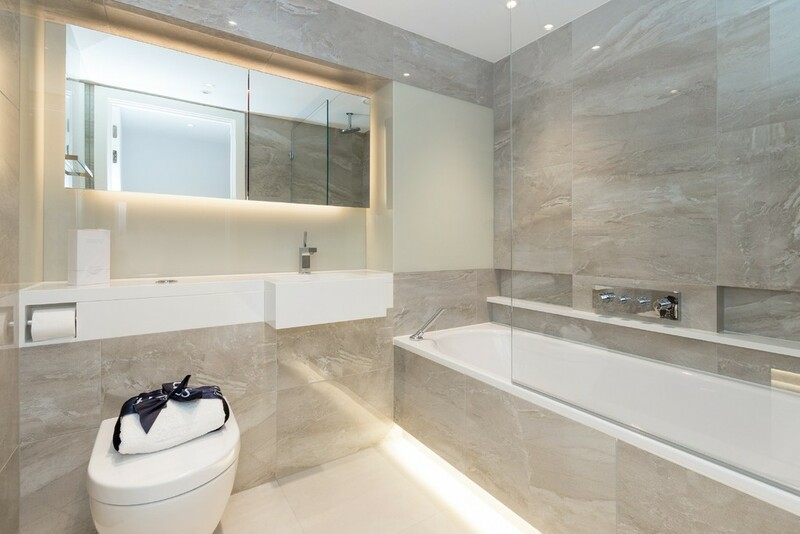 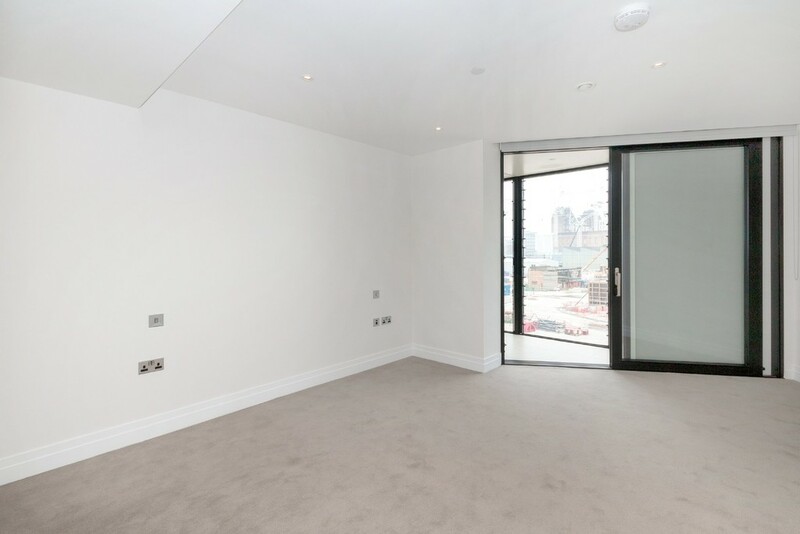 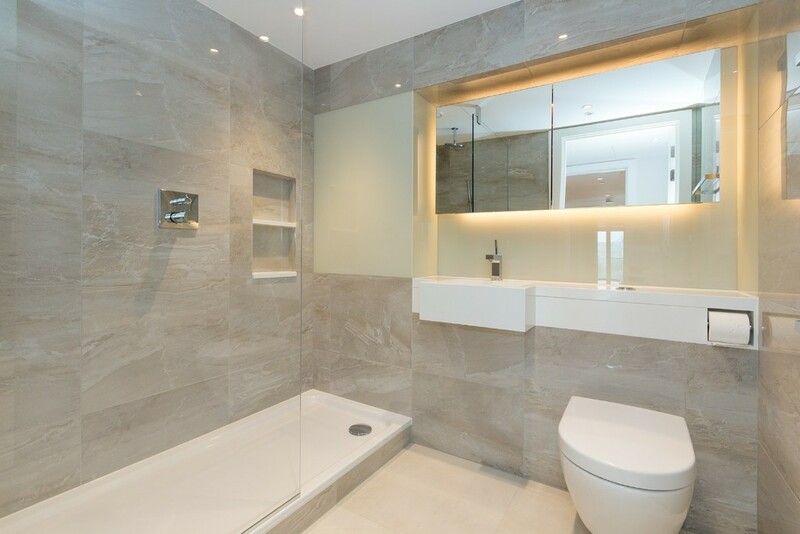 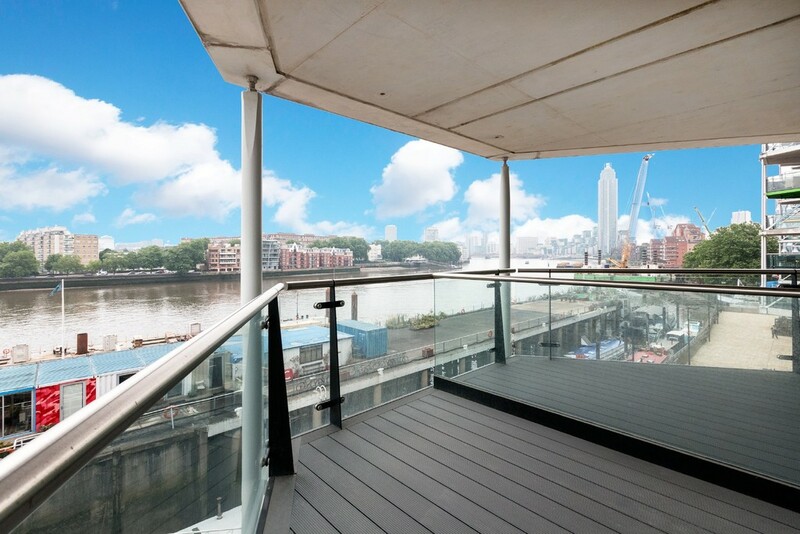 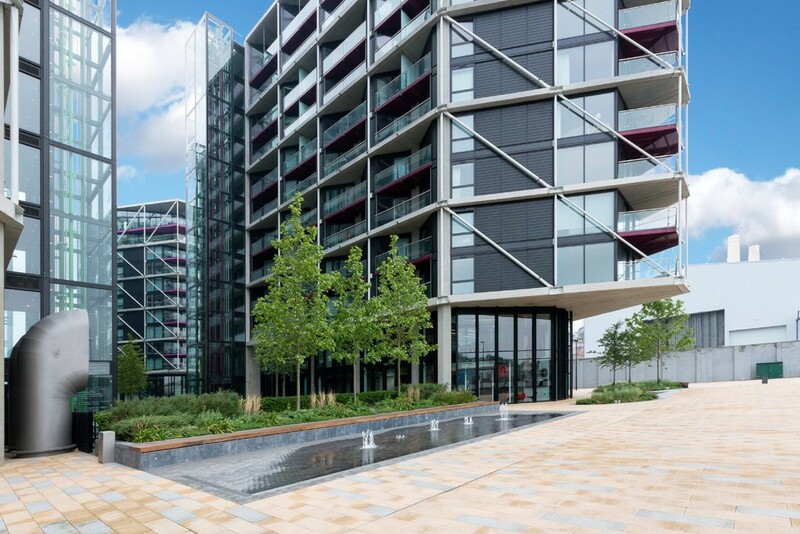 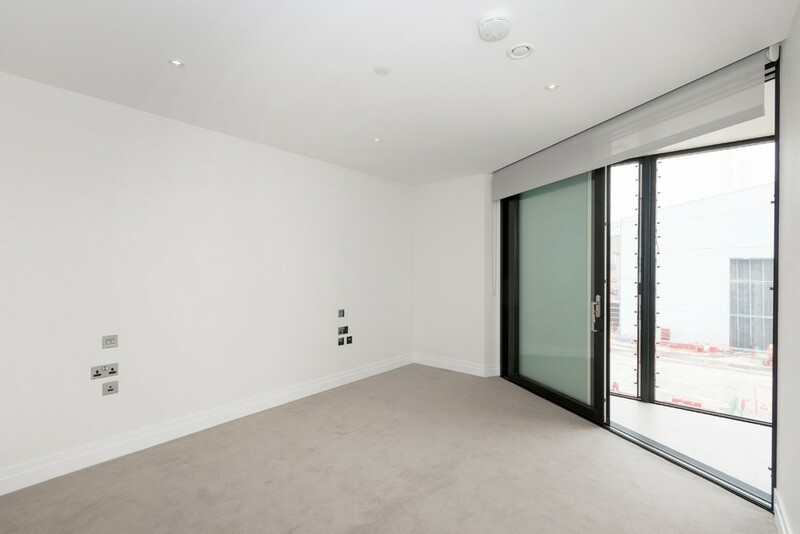 H&G Riverside Sales are pleased to be offering this recently completed three bedroom apartment For Sale in this exciting residential development in the heart of the new Nine Elms district on the South Bank of the river Thames. 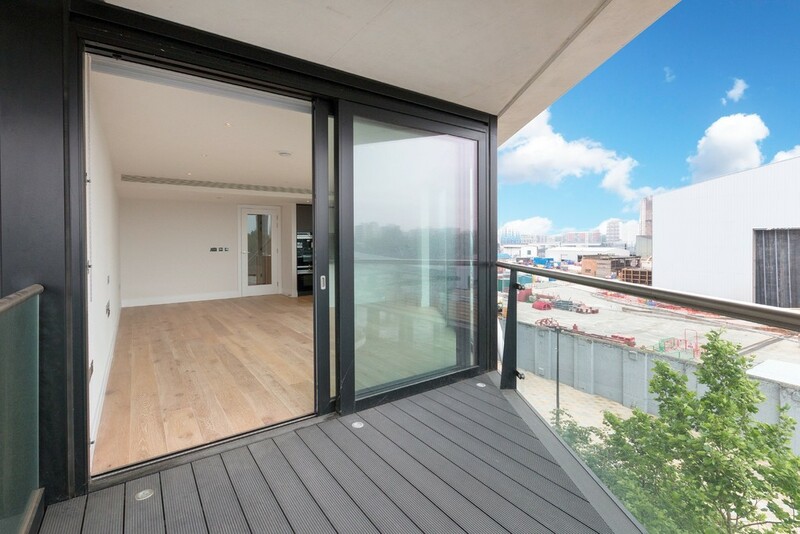 The stunning second floor apartment offers a prime position on the riverfront and boasts a westerly aspect. 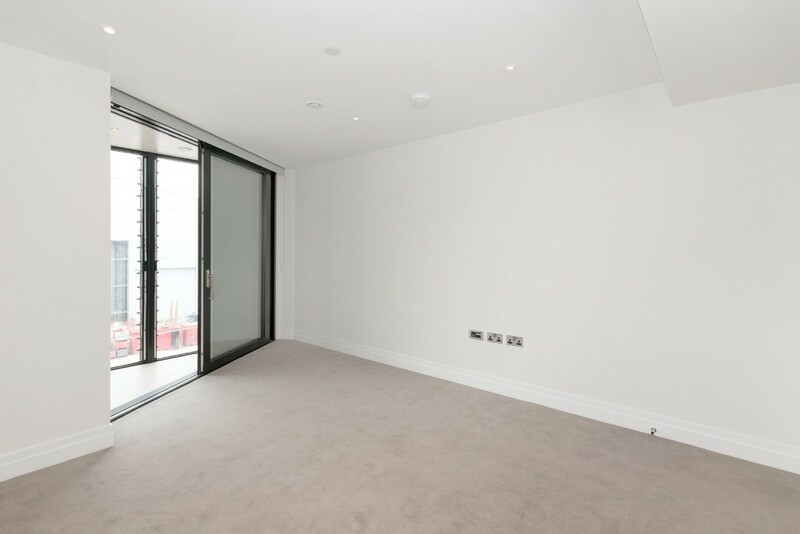 The accommodation offers 1,110sq ft comprising an open plan kitchen/reception room, three bedrooms, two bathrooms (one en suite) and two balconies. 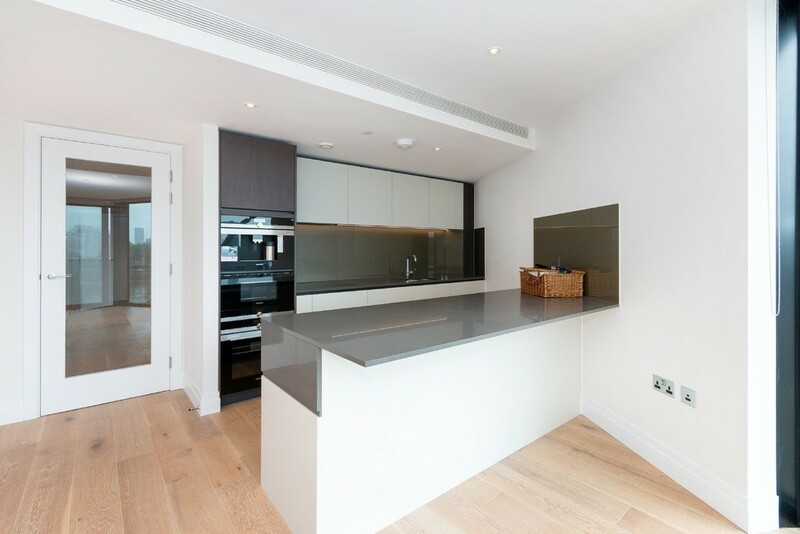 The custom designed kitchen is modern and stylish with high quality integrated appliances, the kitchen area is open to the spacious reception room with floor-to-ceiling windows allowing for plenty of natural light to flood the room. 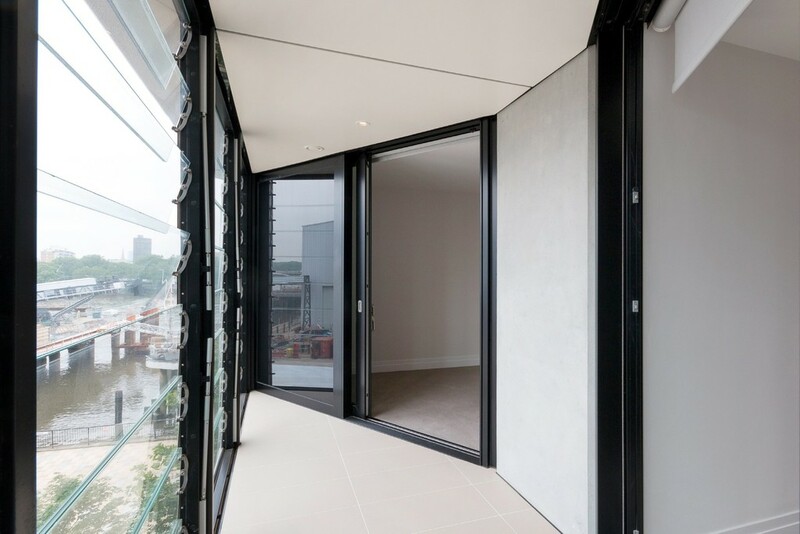 Sliding doors provide access to the balcony with direct river views. 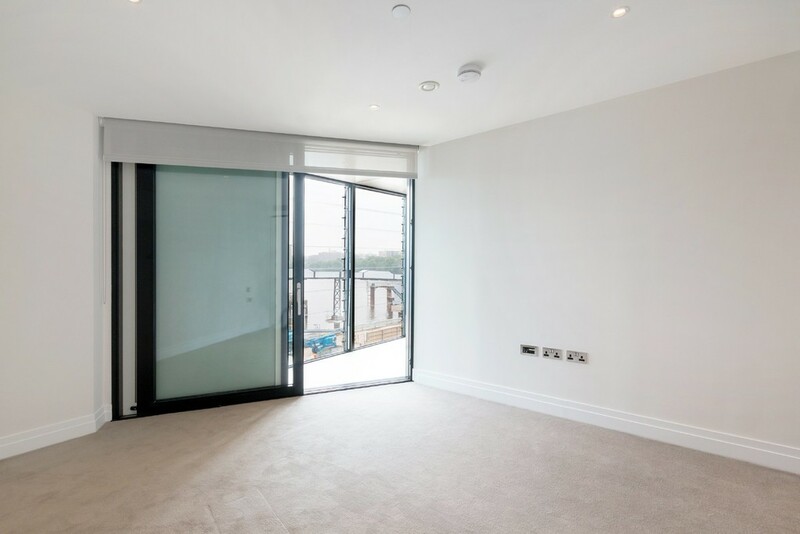 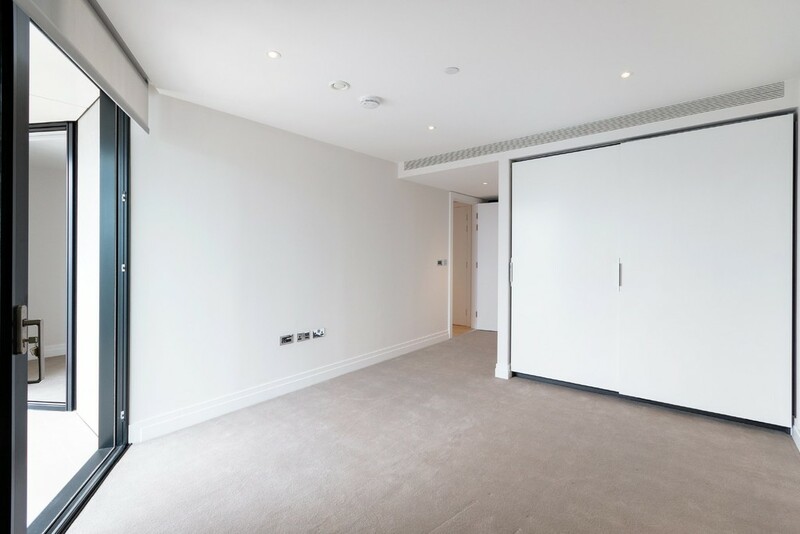 The master bedroom is a generous size with built-in wardrobes, an en suite bathroom and doors providing access to a balcony. 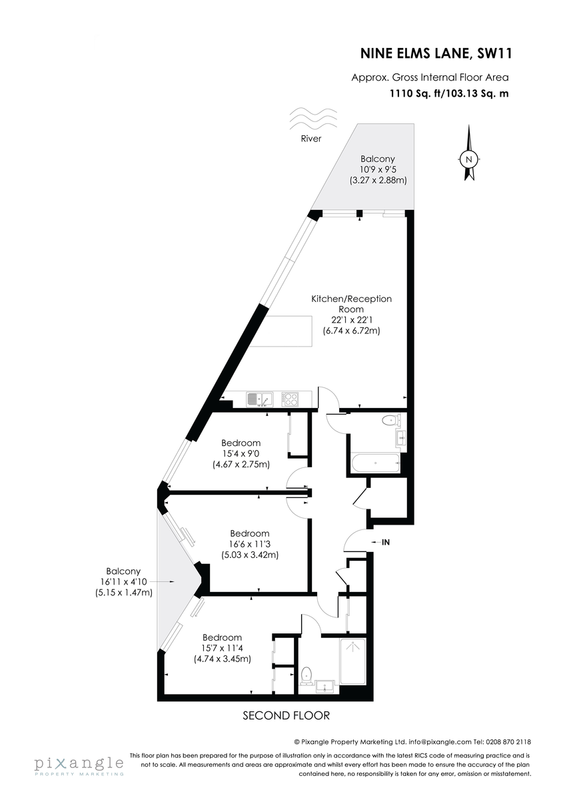 The further two bedrooms are good-sized doubles, one with access to the second balcony. 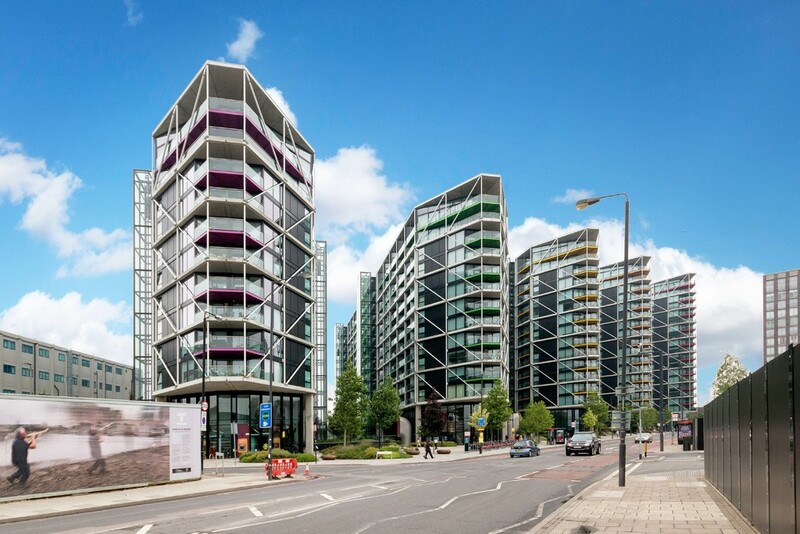 Riverlight, designed by Rogers Stirk Harbour + Partners is an exciting new residential development, directly on the riverfront in the heart of the new Nine Elms on the South Bank district, London’s largest and most exciting regeneration area. 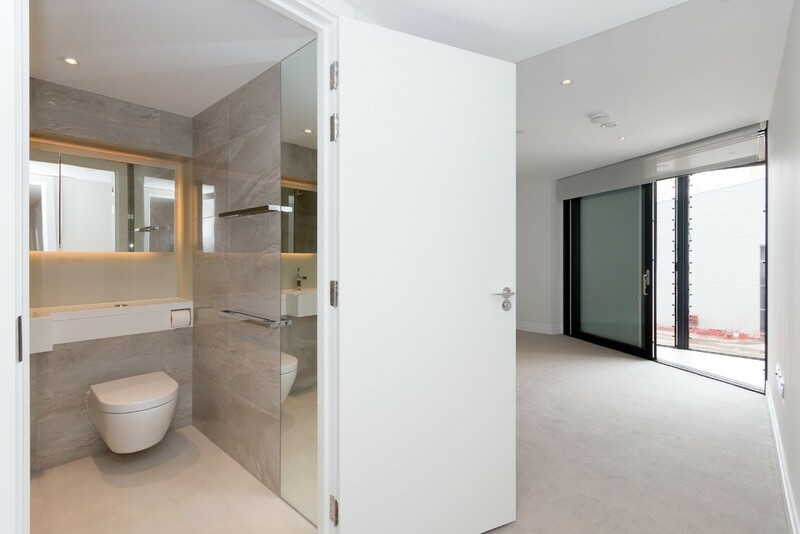 Residents benefit from a clubhouse featuring a state of the art gymnasium, swimming pool and holistic spa, library, an indoor golf centre and private cinema. 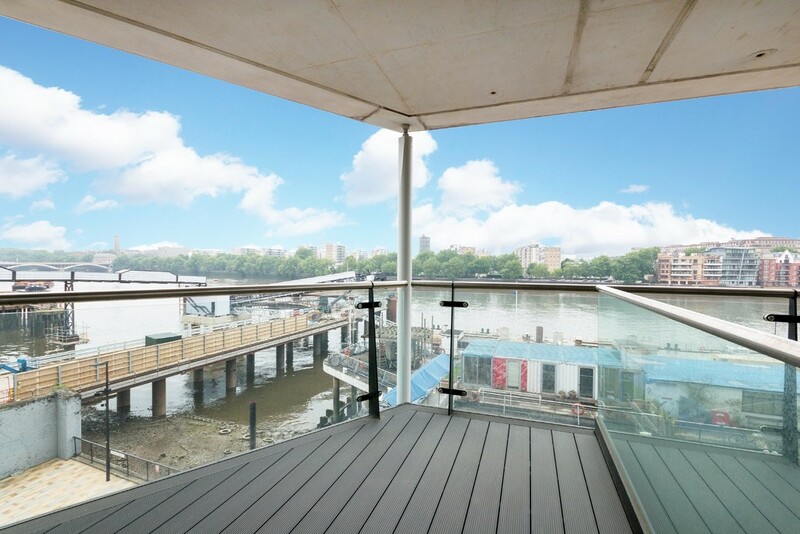 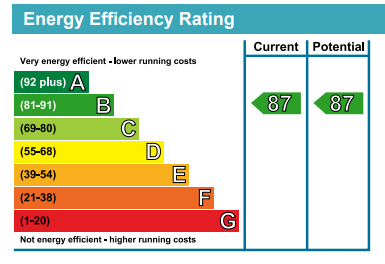 The nearest transport being: Pimlico: 0.5 miles, Battersea Park: 0.5 miles, Queenstown Road (Battersea): 0.6 miles. 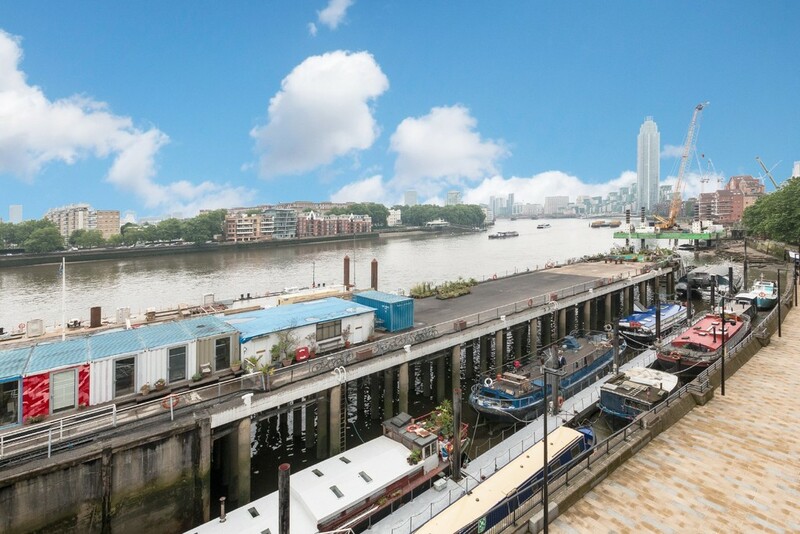 Northern Line Tube extensions at Battersea Power Station and Nine Elms have been granted planning permission.